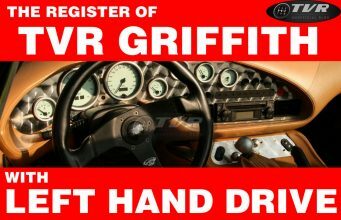 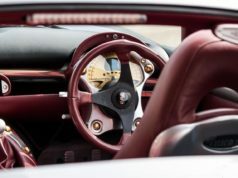 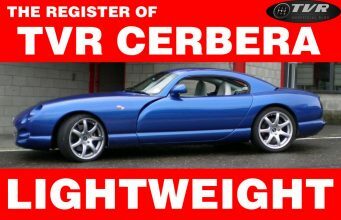 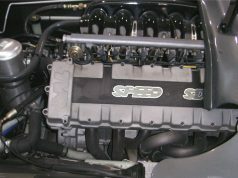 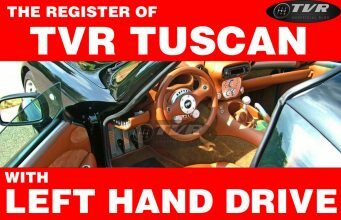 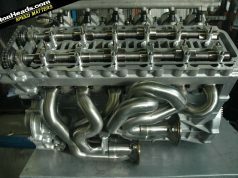 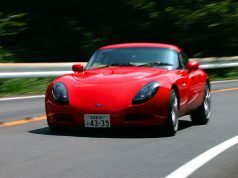 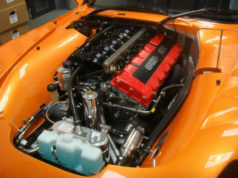 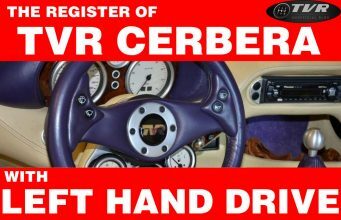 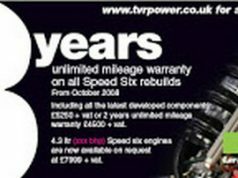 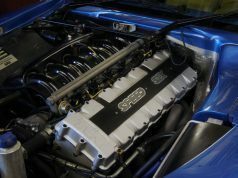 Home Tags Posts tagged with "tvr speed six"
Find of the day: TVR Cerbera Speed-6 for sale with 926 miles! 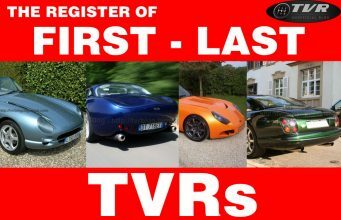 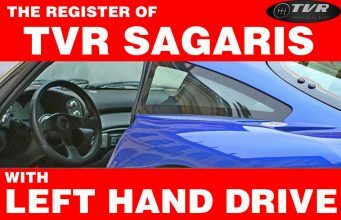 TVR? 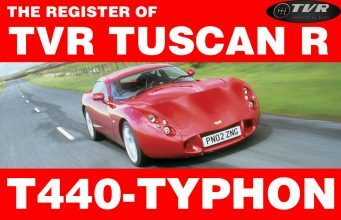 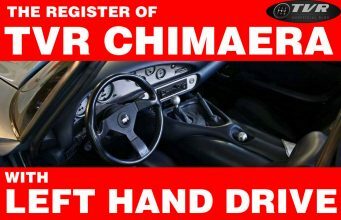 You need the proper motoring culture!